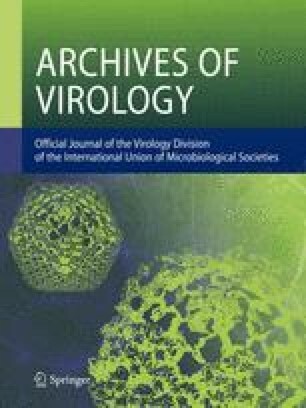 Clones of an African cassava mosaic virus isolate originating from Nigeria (ACMV-NOg) were shown to be infectious to cassava by biolistic inoculation. The production of pseudorecombinants between ACMV-NOg and clones of an ACMV isolate originating from Kenya (ACMV-K) indicated that the lack of infectivity of ACMV-K to cassava was due to defect(s) in the DNA B genomic component; this component encodes two proteins involved in cell-to-cell movement. This is the first demonstration of infectivity of a cloned geminivirus to cassava and conclusively proves that ACMV is the causative agent of cassava mosaic disease. The potential uses of infectious ACMV clones and the means by which to introduce them into cassava are discussed.